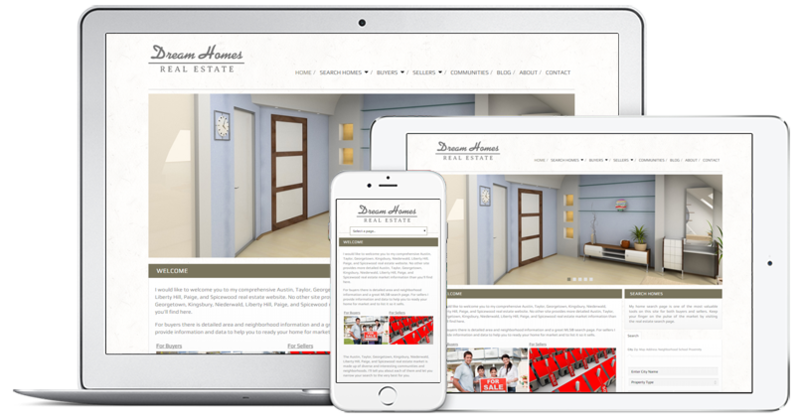 How do you get a real estate website that looks good, can be set up in 15 minutes and costs less than $10 bucks a month? 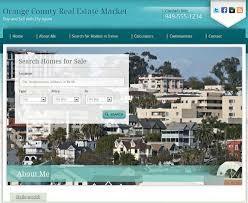 The price of real estate websites has come down – way, way down. You can get a cool, modern website packaged with hosting, choice of theme, mobile responsive, plugins, widgets, IDX and a limited for CRM for as little of $5 bucks a month or $99 all in. My advice is start with an affordable website package and then graduate to a more custom designed website as your business grows and you need additional marketing features. As always there are a few small catches and limitations but nothing that should stop you from ordering a website right now to replace that ineffective sub-site you have on your broker’s website or for starting a targeted marketing campaign into one of your local neighborhoods. The one thing you need to check upfront is the cost, if any, of adding IDX to your website. Most MLS’s don’t charge an additional fee but you may be one of the unlucky ones and belong to a MLS that isn’t supported or charges an additional fee. One word of caution is that I’ve found that the websites only work properly if you include IDX. If you don’t include IDX you will run into a whole series of little bugs that will drive you crazy. You will also be offered a number of up-sell tools and services. That’s perfectly understandable and a valuable add on feature that you may or may not want to add to your website. Placester – Placester has a $5 month package that includes a super easy set up process that allows you to personalize and publish your blog in just 15 minutes. The $5 package is available to Realtors (members of NAR), otherwise it’s $10 bucks a month. Zillow Premier Agent Website – Zillow offers a similar website package as Placester for $10-a-month. Multiple themes, plugins, widgets, hosting, basic CRM and IDX included (check for MLS fees). 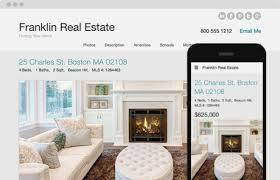 The Placester themes look better but the Zillow websites link back to your agent dashboard and can be integrated into all your Zillow marketing. Website Box – Website Box offers a very similar website product, with a wide choice of themes, plugins, widgets, hosting, basic CRM and IDX included (check for MLS fees). Just $99 per website. No monthly fees! You get a full suite of apps or plugins with your website but Website Box does offer a number of additional apps, like lead capture pages and a header design service for an additional fee. This is a no brainer option for the cash strapped agent. 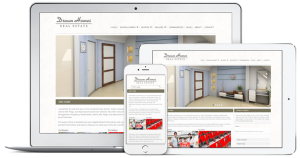 There’s just no excuse to not have a great looking real estate website.